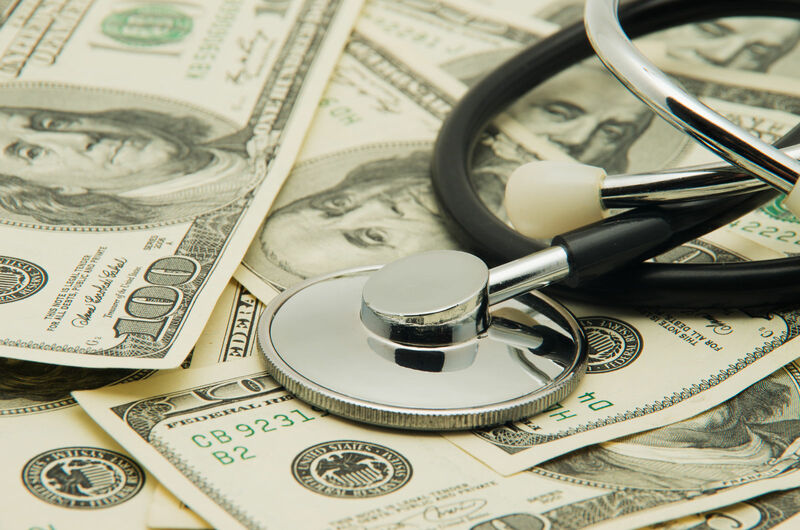 Consumer-directed health plans and account-based financing arrangements were widely used methods for many employers. They used them to enhance employee income and benefits before the Affordable Care Act. VEBA, or Volunteer Employee Benefit Association, plans were well suited for organized labor units and public employees. In its most common form, the VEBA is run by a trust. The trust takes ownership of the funds, and take the monies off the employer’s books. The trust operates the VEBA account for the benefit of the employees. In most cases, the trust has trustees who are not the employer. 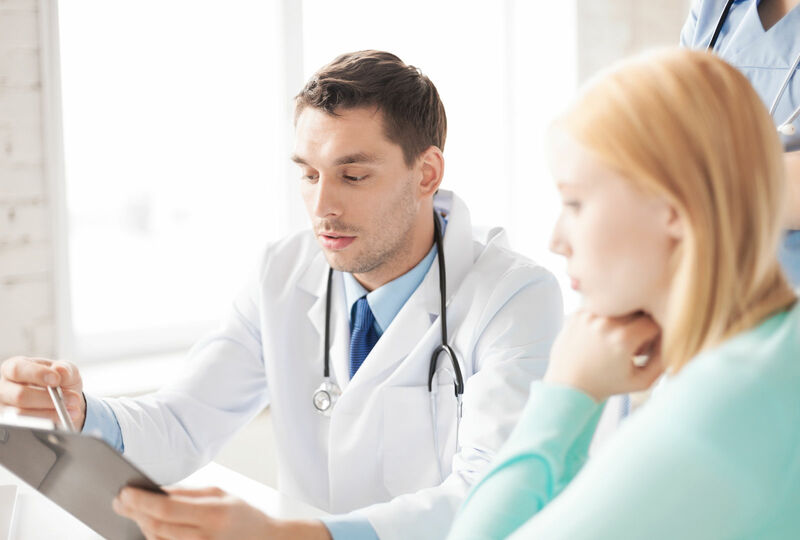 The trust can substantiate claims for reimbursement and operate the trust on a day-to-day basis. The below listed items describe the typical powers of a VEBA trust. There are complex tax issues when applied to private employment. 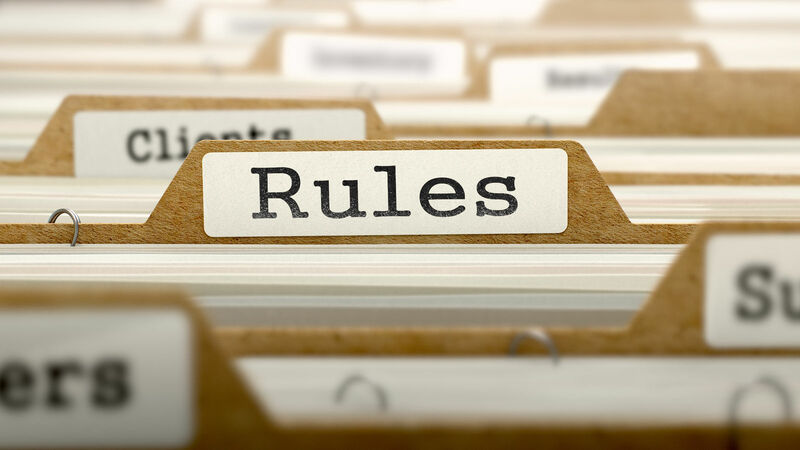 The trust incurs administration fees for operating the account and managing third-party claims. The trust protects the funds from creditors. There is a significant expense for trust management and continuous oversight. 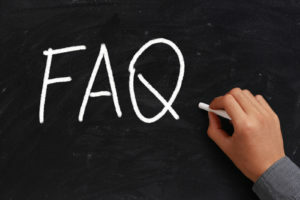 The absence of bank or other funds management fees balances the trust fees and charges. The employer can sponsor a companion health plan. 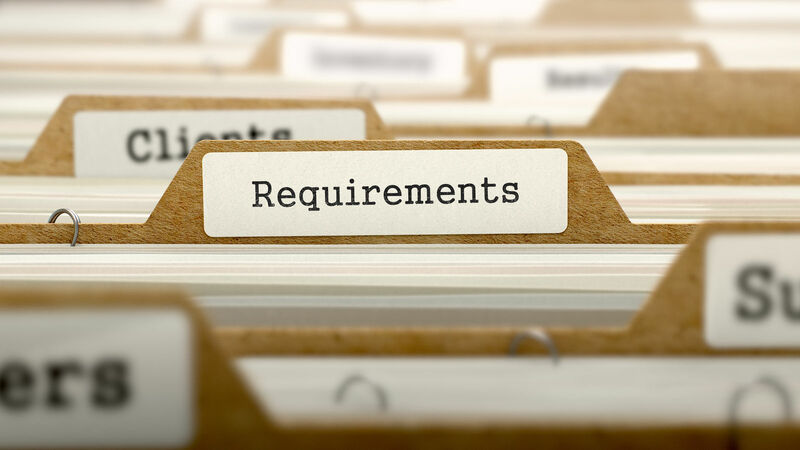 All qualified plans have the ACA minimum value standards. They are written into every health plan. All employer -sponsored health plans used with a VEBA must provide the below-listed reform elements. A VEBA health plan provides funds for members to use to pay health and medical expenses. VEBA is a way for employers to continue funding generous workplace programs while shifting some of the costs to employees. To maintain a VEBA, the employer must fund the program and provide group health insurance for the current employees. The goal of a VEBA is to increase employee responsibility for health care spending while reducing overall costs. Rather than offer an array of services and hope that employees choose wisely, the VEBA funds employees with a built-in cost saving limit. The below-listed items describe the main elements of the VEBA. Once the employer contributes the funds, the money changes owners and goes to the employee as owner; the trust must be certified under Sec. 501 (c )(9). Unused funds can roll over into the next yearly cycle. The funds are tax-free deposits; they remain tax-free and can be used without penalty at any time. For example, the funds must go to the employee if he or she leaves or be spent down. VEBA health plans offer a great way to use tax-free contributions to pay medical expenses. It is better oriented towards public employees and bargaining units. The tax-free contributions can earn interest and income while in the VEBA accounts. The profits are also tax-free. Members can use VEBA funds at any time and any age without penalty. The essential premise of membership is that it is voluntary. It cannot be part of a job; it must be a free choice. The membership anchor can be employment or a common thread of an employer. This could include current, past, retirees, or even future employment. 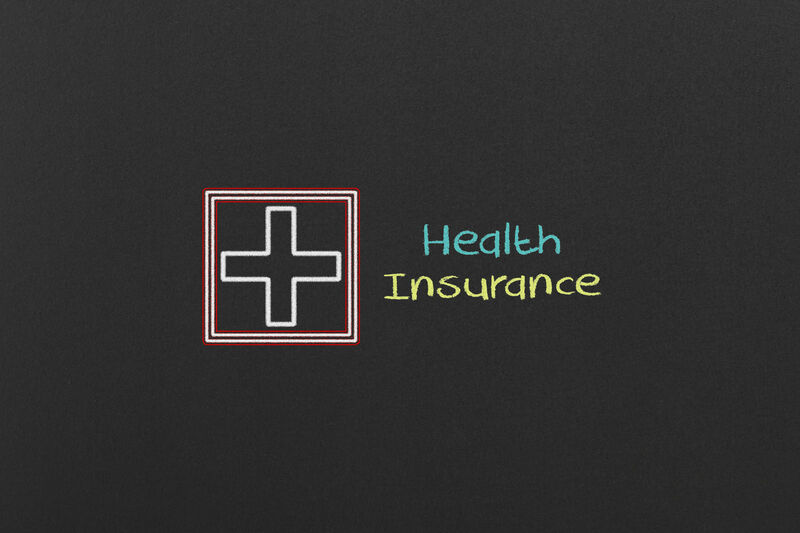 Comparison shopping is the best way to find the right fit in health insurance coverage for the individual or family situation. Comparison shopping can focus on the costs and features that matter most to the customer. 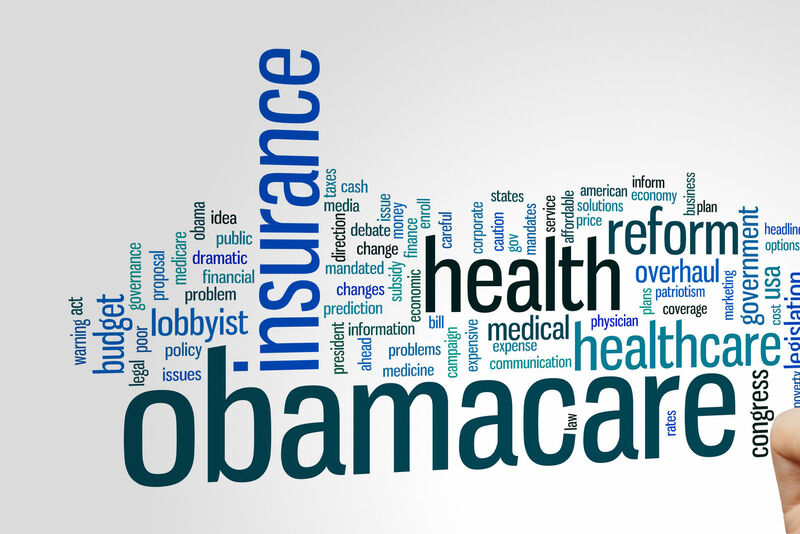 The offer of healthcare reimbursement arrangement or such as a VEBA Health Plan means that the employees may not get subsidies from the Obamacare Marketplace. The cannot collect both a reimbursement and subsidy for a Marketplace plan. VEBA can work with HSA and other accounts. VEBA can stack or act as secondary to other accounts. Some employers freeze VEBA until an employee’s retirement. Flexibility is the key. VEBA can accomplish many objectives because one can use it in many ways for health insurance, including deductibles, costs, and premiums. 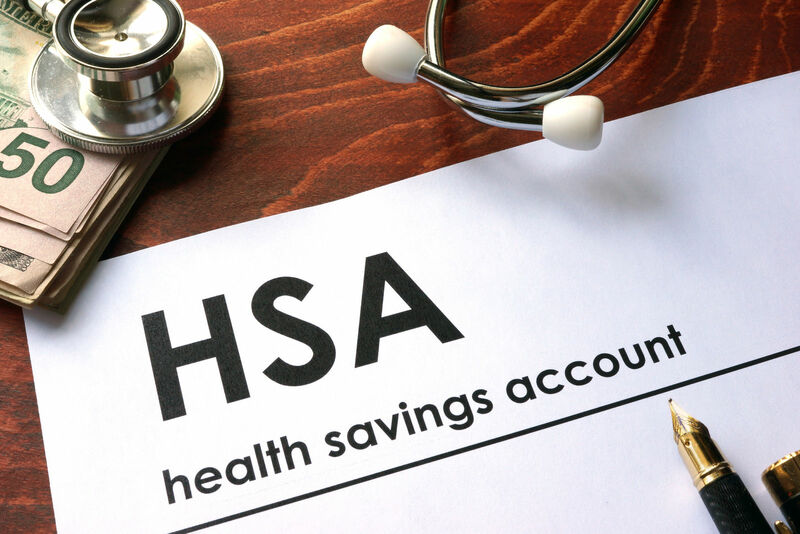 Health Savings Account or HSA is a privileged savings account; under Obamacare, it must go with a plan that has high deductibles, high out-of-pocket limit, and a low premium. The employee uses his or her funds as tax-advantaged contributions to the Health Savings Account. The funds may be used for medical expenses without tax or penalty. Unused funds rollover to the next year. Obamacare sets limits on the amounts of contribution per year. The interest and earnings on the deposits are tax-free. Health Reimbursement Arrangements are employer contributions to a trust or employee operated organization to pay medical expenses. VEBA plans are HRAs. The funds become the property of the employee immediately upon deposit to his or her account. Unused funds roll over and grow with interest or investment. All funds and spending from this arrangement are tax-free. Flexible Spending Accounts are specialized employee savings accounts. 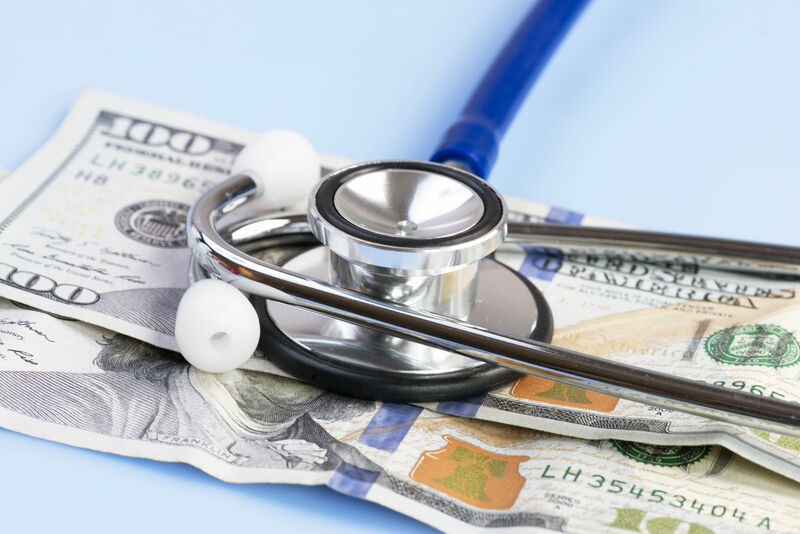 The purpose of the flexible spending account is to give the employee funds and control over the funds to pay medical expenses. Employers can contribute to the FSA, and they can pay up to the actual limit. Employees can use the funds for medical expenses other than their healthcare plan premiums. The expenses include children under age 27, spouse, and other dependents. 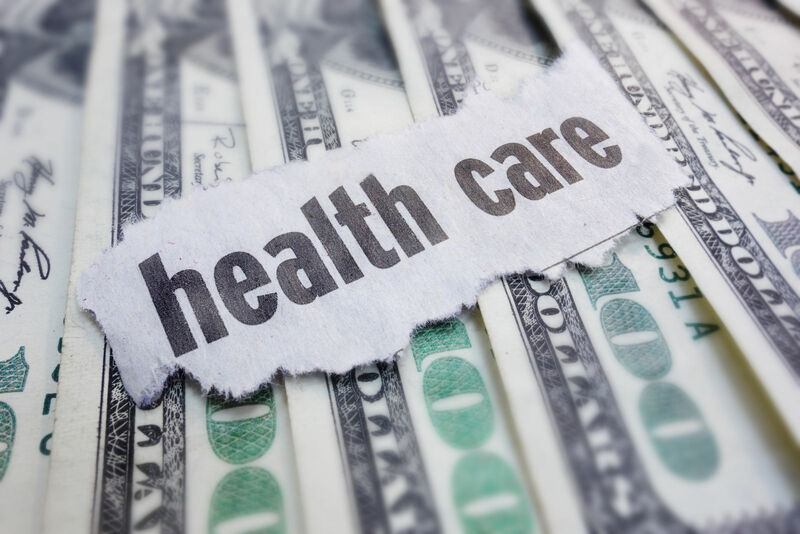 Employees can use the FSA for non-health-premium medical care expenses incurred by the employee, or the employee’s spouse, dependents, and any children who, as of the end of the taxable year, have not attained age 27. 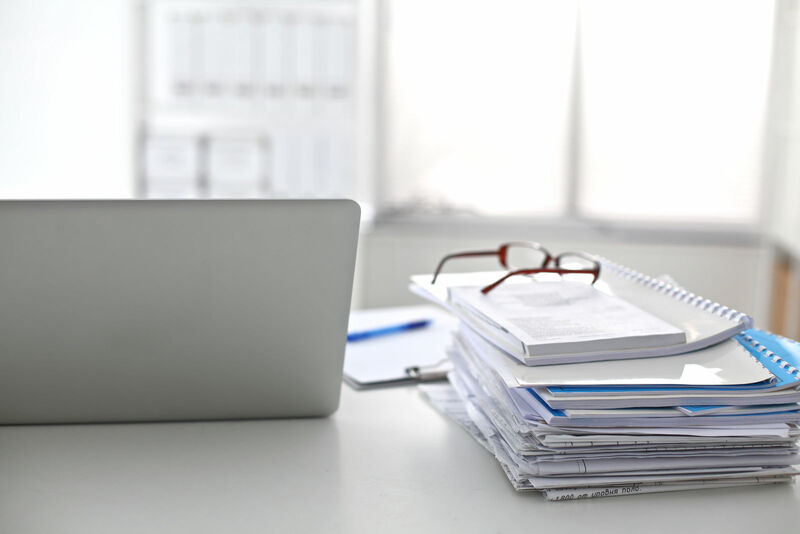 GASB Statement 45 and the Affordable Care Act have made VEBA plans useful as a flexible tool for group coverage; VEBA works with other health savings accounts and health plans. VEBA plans reduce employer costs and give employees more control over health spending. Comparison shopping is an excellent way to get the best out of Marketplace and major medical plans paired to go with the VEBA plan. Enter your zip below and find VEBA-compatible health care plans from your state’s best providers! What does a deductible mean for health insurance?